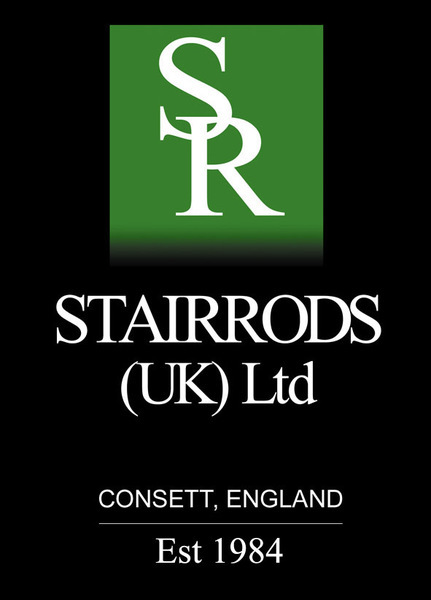 Door bars, grippers, stair rods and more at the lowest prices. Call or email for a price. 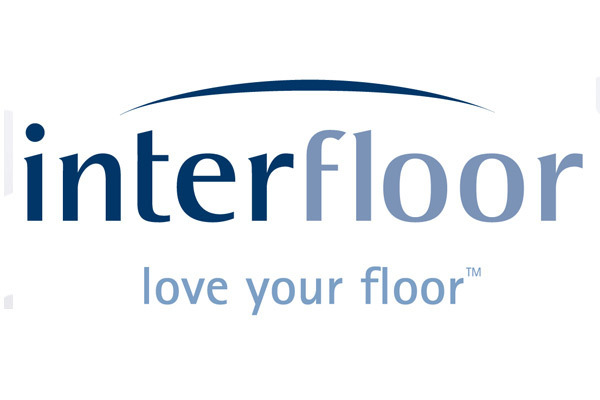 In addition to a comprehensive range of carpet underlays, we also stock all accessories needed to ensure that your carpet fitting project runs smoothly. This makes us a one-stop-shop for all your carpet fitting needs. We stock most ranges of CAT premium carpet accessories. We are one of CAT's main distributors in the London area. Due to the volumes that we buy, we have secured preferential rates for all CAT carpet accessories. This enables us to supply all CAT accessories at prices that are hard to beat. Call us today to request a quotation. Below is a list of the carpet accessories we stock.